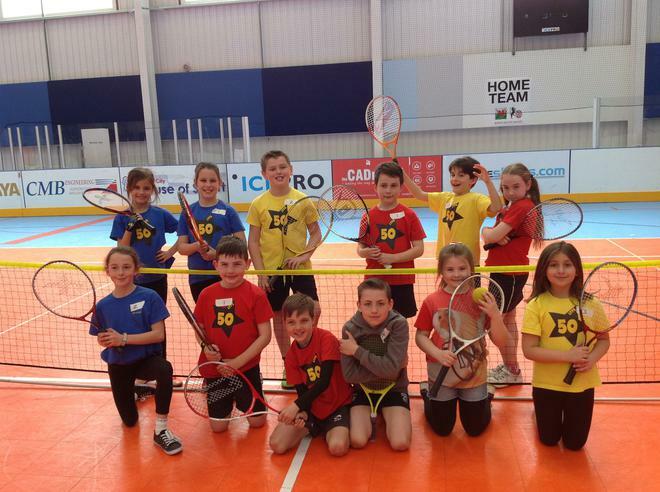 What a fantastic effort from the 12 pupils selected for the Year 4 Tennis Team. 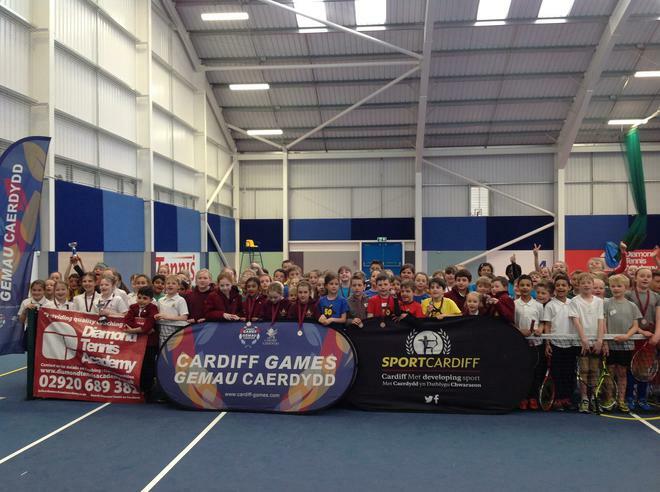 The Cardiff Sport Mini Red Tennis Competition was held at the House of Sport earlier this week, with schools from, all over Cardiff competing. We entered 3 teams of 4 pupils in the boys, girls and mixed events. 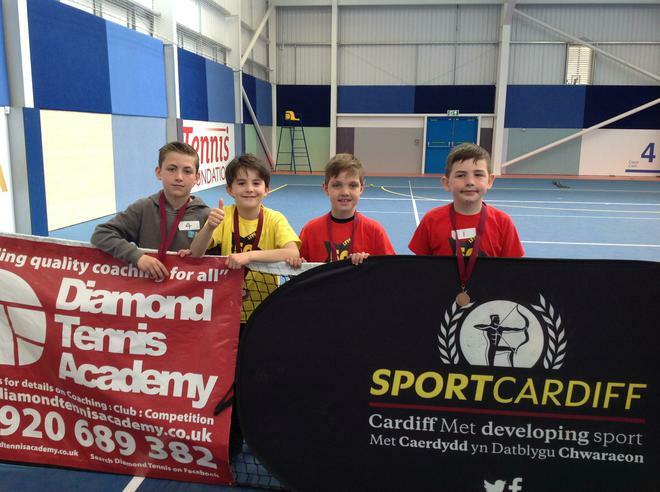 Through out the morning the skills of all the pupils improved tremendously. We came away with third, fourth and fifth place. What a great effort, well done everyone!